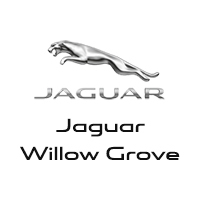 Mainline drivers that are looking for the ultimate performance wagon can explore the Jaguar XF Sportbrake at Jaguar Willow Grove. Additionally, the XF Sportbrake offers cutting-edge technology and contemporary craftsmanship that drivers will enjoy on the Doylestown roads. We appreciate your interest in our inventory, and apologize we do not have model details displaying on the website at this time. Please fill the form out below and our team will quickly respond, or, please call us at (215) 443-5900 for more information. Contact us today to schedule a test drive.